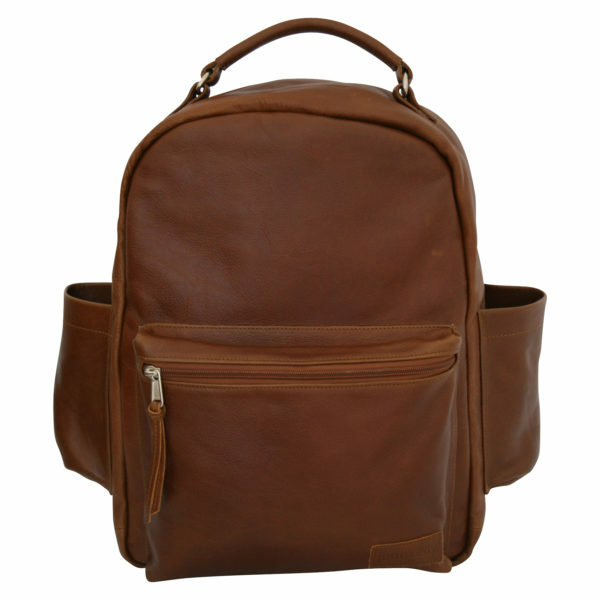 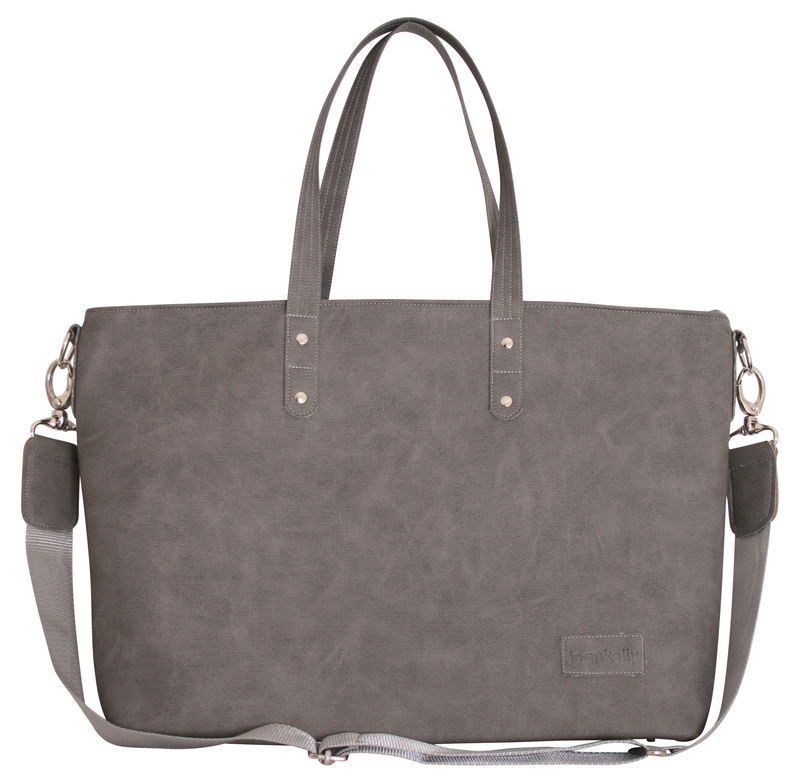 Developed by an Italian tannery , the bag material is made from leather fibres and polyurethane. 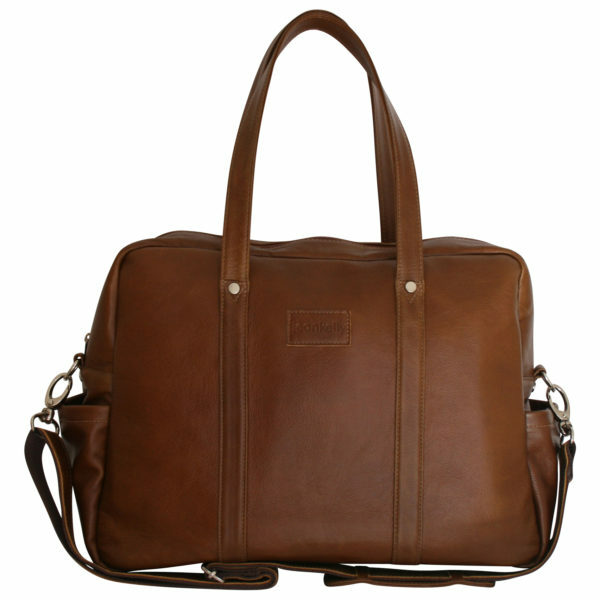 The leather fibres are compressed together forming a leather matt that is bonded to a pu base to increase its strength. 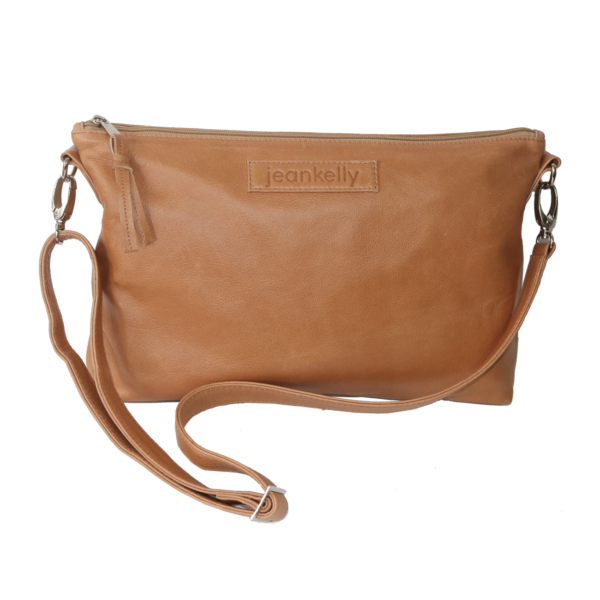 The final result is a high performance eco friendly green product with the same look and feel as a leather hide. 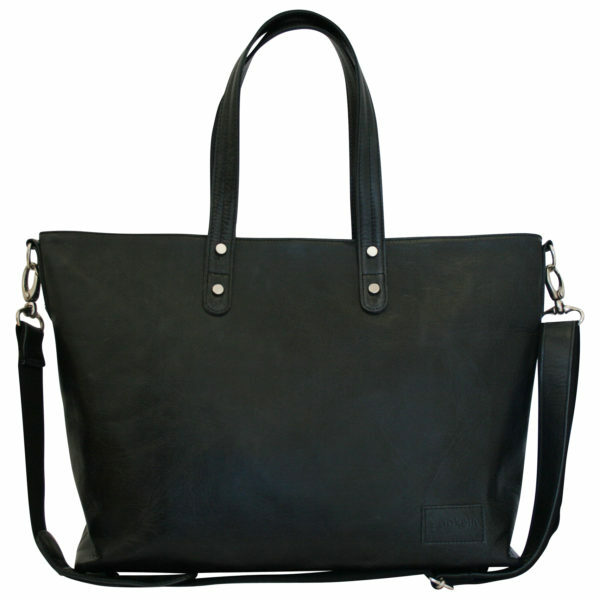 A beautiful laminated shopper that is both stylish and spacious. 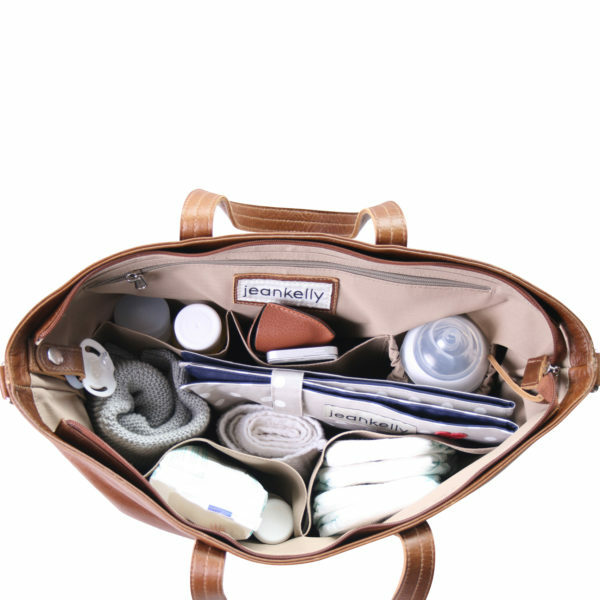 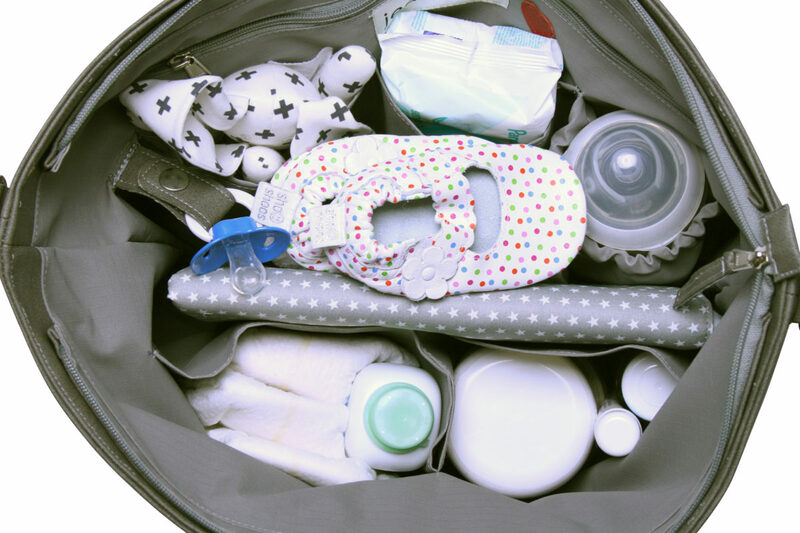 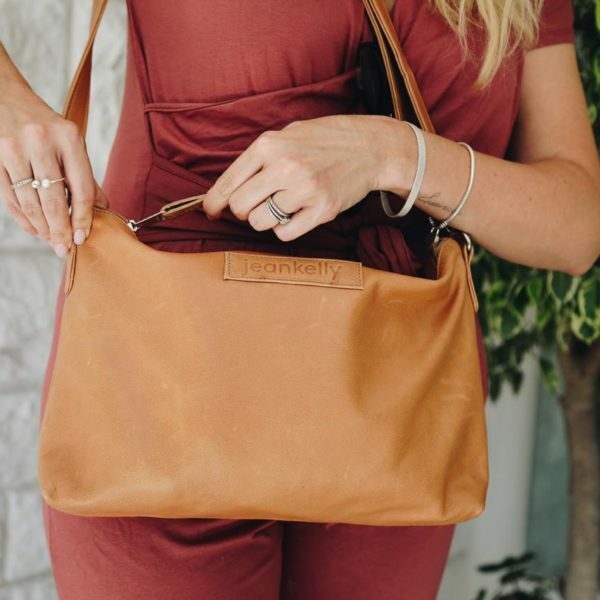 The perfect baby bag to double-up as your every day or work bag.Our range is made in Cape Town.